The Cancer Core Recovery® Project is a nonprofit organization that provides educational workout videos, instructional training manuals and develops exercise programs for cancer survivors to help rehabilitate their bodies after surgery. Women with Pelvic and Abdominal cancers as well as women who have undergone TRAM Flap reconstruction surgeries is what inspired the Cancer Core Recovery® Project. 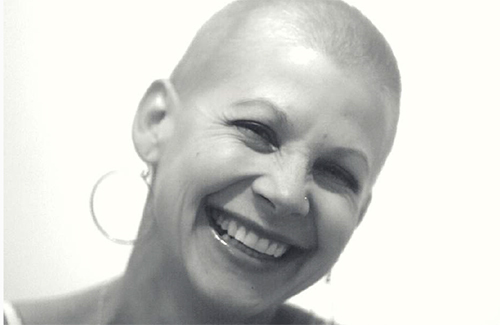 Emilee created the Cancer Core Recovery® Project after her own battle with Stage III C ovarian cancer. She was frustrated to find limited resources locally about how to exercise safely with an ileostomy bag. 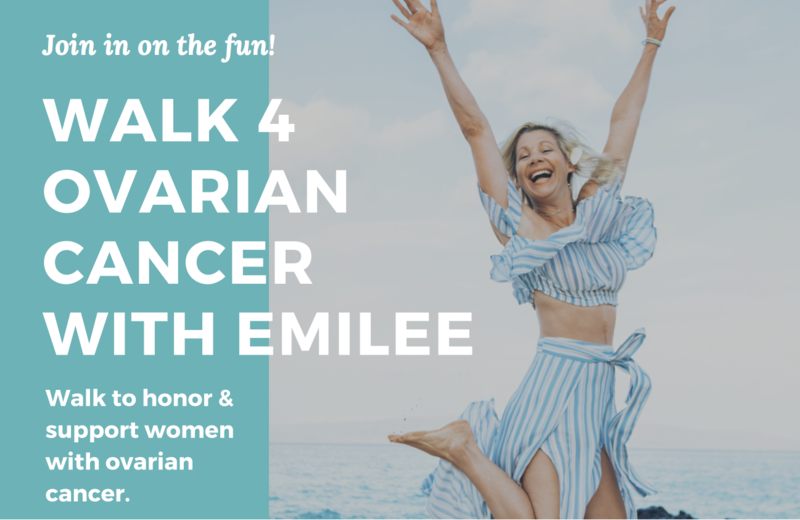 Emilee created her own recovery program to get back on her feet and this method became The Cancer Core Recovery® exercise programs that she teaches to other cancer survivors and the medical professionals who treat them. Emilee Garfeild is a 2 time cancer survivor. Please spread the word to your family and friends to help us save lives! Join in the fun and walk with us! This is a FREE event. Donations are greatly appreciated, but not required for participation. Every dollar received goes to empowering cancer survivors to recover and strengthen their bodies through Cancer Core Recovery® Project’s movement and exercise programs. Donations provide scholarships for our online and studio exercise programs, and instructional manuals to cancer survivors in financial need.